Primary cells, such as peripheral blood mononuclear cells (PBMCs), splenocytes, and bone marrow cells, are frequently used as a valuable research tool for in-vitro work. We obtain human and non-human source tissues from well-respected institutions and isolate the relevant cell types through careful processing. We offer high quality samples from a diverse group of animal species that are pertinent for many different applications in drug development or academic research. Just a few of these applications are described below. When developing your antibody therapeutic, it is critical to know its potential for inducing a cell-mediated immune defense such as ADCC or ADCP. Primary cells, including NK cells and monocytes, are useful for in vitro studies to characterize mechanism of action of your therapeutic. For some therapeutic modalities it’s important to characterize cross-reactivity across species. It’s also a common practice for safety, effectiveness, and binding studies. In vivo animal studies are expensive, so in vitro validation with animal primary cells is a wise and cost-conscious approach. Toxicity assessment is a requirement prior to proceeding to clinical trials with your therapeutic. 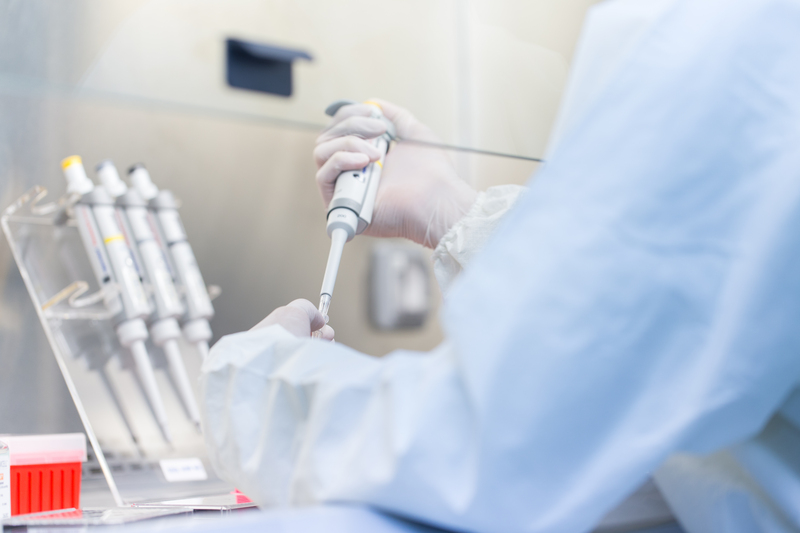 Cryopreserved PBMCs are frequently used for in vitro safety studies, such as the cytokine release assay, where the PBMCs are thawed and stimulated with your molecule prior to cytokine measurement. Jung-Mao H., Weiya X., Yi-Hsin H., Li-Chuan C., Wen-Hsuan Y., Jong-Ho C., Chun-Te C., Hsin-Wei L., Chu-Wei K., Kay-Hooi K., et al., STT3-dependent PD-L1 accumulation on cancer stem cells promotes immune evasion. Nature Communications (2018). doi: 10.1038/s41467-018-04313-6. What Does “Quality” Mean to Us? We refer to our products as being “high quality”, but what does that really mean? To us, quality means an end product you can trust. Your projects are important, so invest in our cellular products and have confidence in your results and end goals. As stewards of the scientific research community, we are committed to operating under the highest ethical and legal standards in the acquisition of human and animal tissues used for the isolation of primary cells and other biological materials. Like separating wheat from the chaff, we’ve optimized our SOPs to extract what you need from the raw source material and leave out what you don’t. 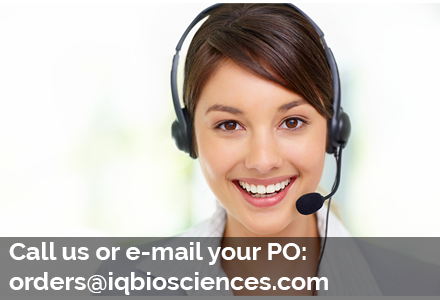 So what you receive from us is a cellular product that’s been proficiently isolated to specifications and best suited for your study. We understand our cellular products can be used in a variety of applications, so we provide relevant donor data for each product, which may be critical for your experimental needs. This includes HLA genotyping, immunophenotyping, and functional data to name a few, all available on the Certificate of Analysis that ships with each product. Rest assured that if you ever encounter a problem with one of our products, just provide us with the details and we’ll investigate it with our utmost ability. We are passionate about the quality of our products, but more importantly we care intensely about supporting our customers. Don’t you hate it when your investment in cellular products results in overwhelmingly dead cells? 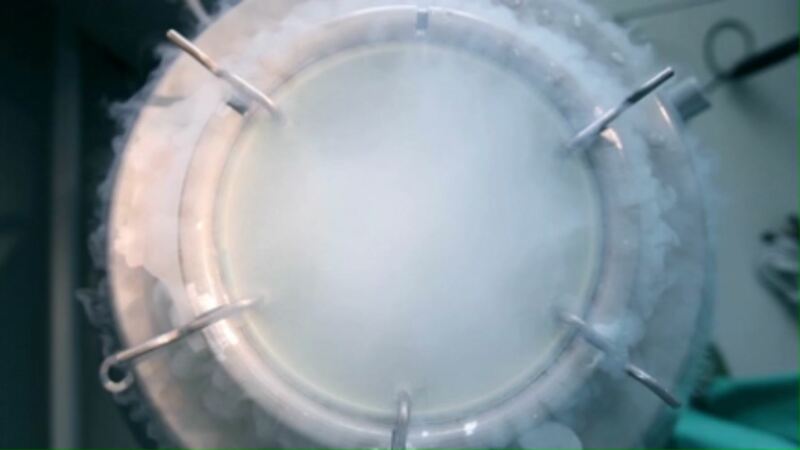 We treat our cells with tremendous care and abide by strict cryopreservation protocol, so you can have confidence that cell viability won’t be an issue upon proper thaw. What’s at Risk for You? There’s nothing worse than getting your experiment set up and all your cells are either dead or inadequate in number. How much is inconsistent quality of primary cells costing your lab? How many of your research studies have you had to repeat because of poor viability or low purity? The lack of a reliable source of high quality cellular products may be costing you a great deal. With iQ Biosciences’ cellular products, you’re going to get what you were looking for, and you can be sure that our cells won’t negatively impact the accuracy of your experiments. Access our easy-to-navigate catalog and find the cell types from the species you’re looking for. Add your desired quantities to the cart. Once you’re done shopping, complete the easy checkout process. We accept credit card payments for immediate billing, as well as purchase orders via file upload. Receive your product – FAST! For your convenience, most of our products ship the same day with overnight delivery, as long as your order is submitted by 2PM Pacific Time Monday – Thursday. Be prepared to receive your cryopreserved product. Or give us a call at 650-383-7515 to speak with one of our friendly sales representatives.